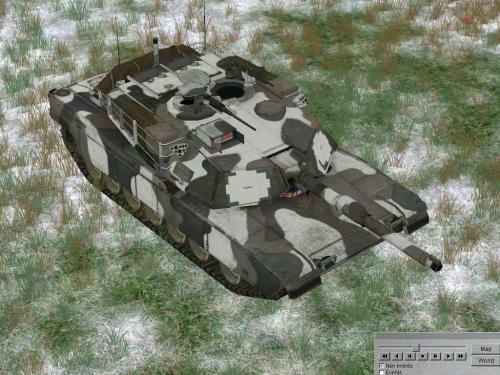 Two versions of winter textures for M1A1. Credits goes to: Roguesnake79, Fabfire and Daskal. 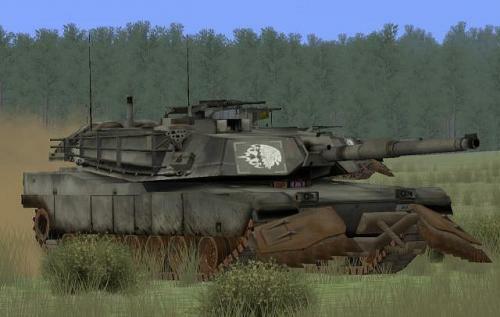 M1A1 in desert paint. This download consist three desert skin versions. Credits: RogueSnake79, Fabfire and Daskal. 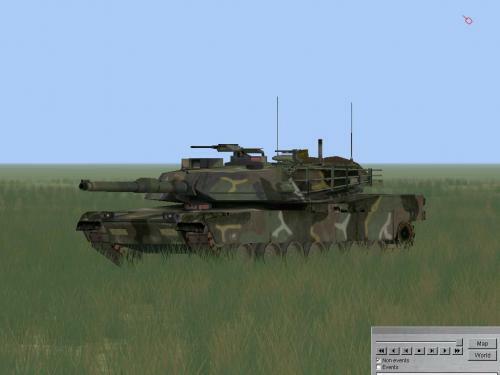 M1A1 in NATO tricolor camo. 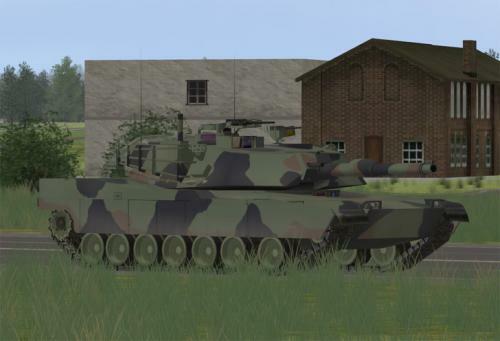 This download consists four versions of NATO tricolor skins. All credits goes to: RogueSnake79, Fabfire and Daskal. 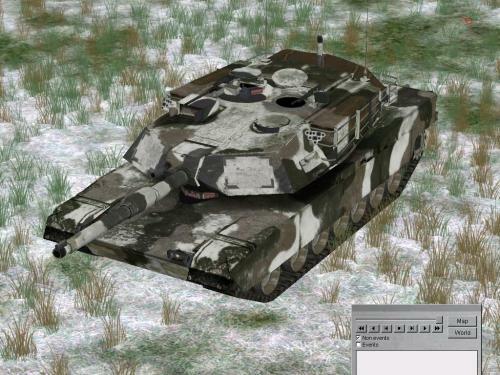 Another rework of Roguesnake79 texture, but this time "M1 Woodland" is in question. Like in all previously uploaded files, PSD template with optional equipment and optional textures i included in this download.All credits to: Rougesnake79, Fabfire and Zipuli. 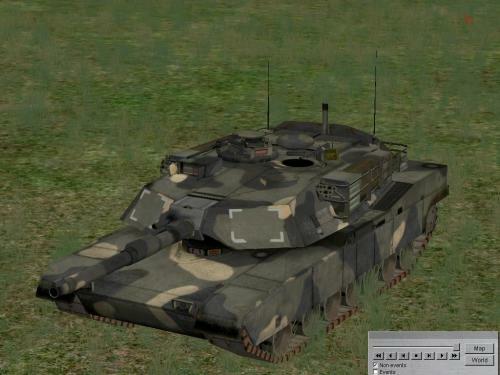 This textures i imported from Matcek´s ArmA mod "M1A1 (HA)". Textures are optimized to fit better in SB Pro PE. PSD template and additional optional textures are included in this download. Thanks to Matcek and T_Bone, original creators of this textures. 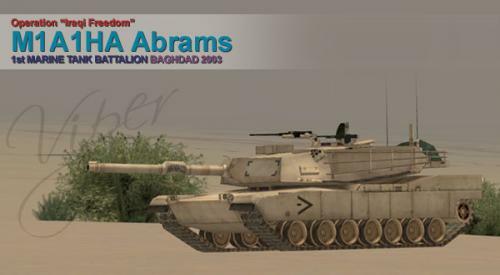 This textures are heavy rework of RogueSnake79´s "Desert Abrams 4.0". PSD "optional equipment" template and optional textures are included in this download. 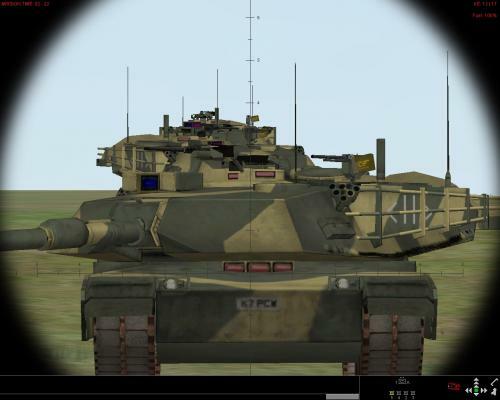 This is M1 Woodland - ArmA in MERDC version. PSD template and optional textures are included in this download. 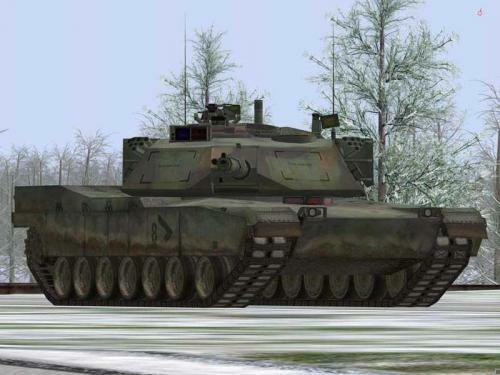 This winter textures is rework of M1 Woodland - ArmA. PSD "additional equipment" template is included in this download and like my previous skins this .rar file consists with few optional textures. 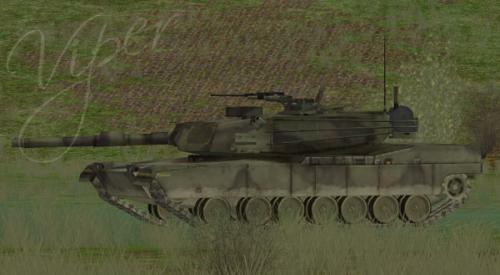 Thanks to RogueSnake79, Fabfire and Zipuli fore their works which i used like templates in my textures. 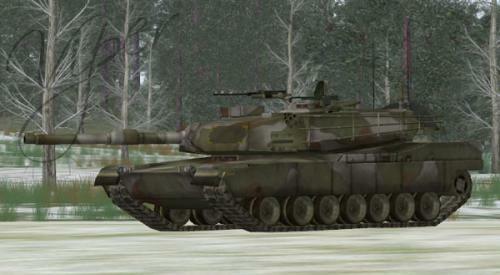 M1A1 in olive monocolor paint scheme which is often used in eighties. PSD template with large number of "additional equipment and details" layers is included in this download. credits goes to RogueSnak79, Fabfire and Zipuli whose worka i used for template or reference during paint works. 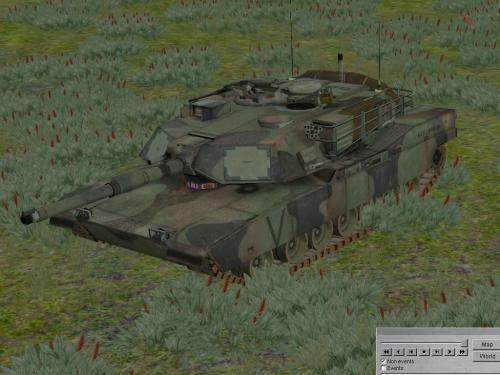 This is M1 ArmA default skin which i imported and optimized for use in SB Pro Pe. PSD "mega" template with large quantities of optional details are included in download. All credits goes to: RogueSnake79, Fabfire and Zipuli whose works i used for template or similar. 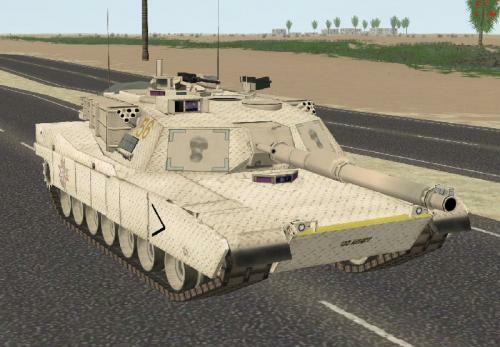 This is 214th_Dragon M1a1 Desert Tread Plate Skin. Template used, by daskal. Very High Detailed Skin for SB Pro Beta. 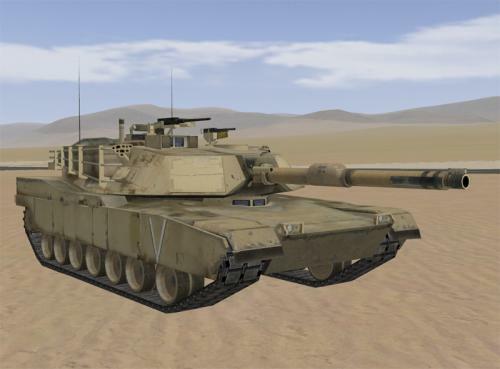 This is the skin that was used for the M1A1 model in Call of Duty 4, it has been reshaped & edited to fit SB Pro. Credits go to Rougsnake, the skin is built over his template! 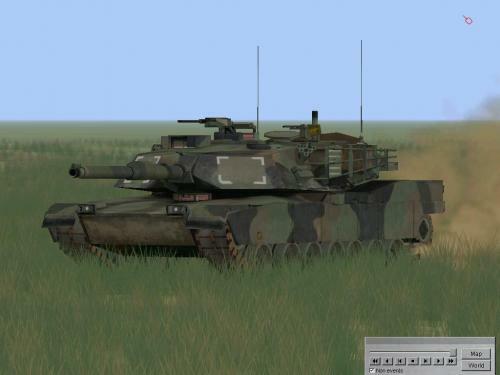 M1a1 in Challenger theme, from 15th/19th Hussars while based at Warminster. 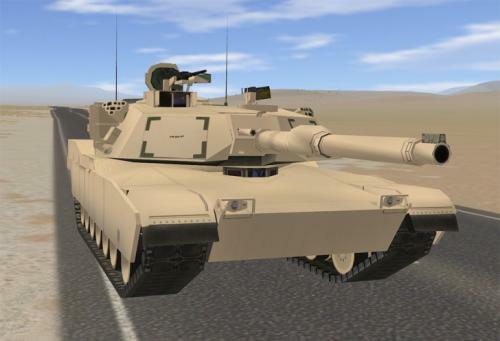 As the M1A1 is as close to a Challenger we have ATM in SB here is my version, Roof now included with optional extinguisher, enjoy. 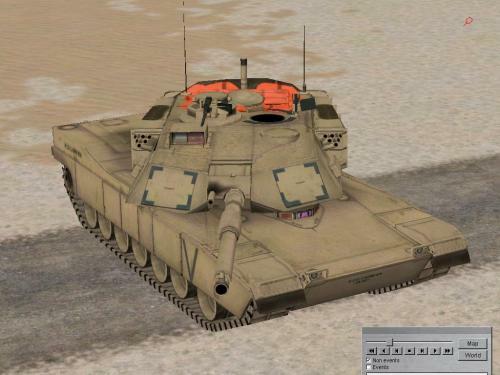 Desert skin for the M1A1, built around Rougesnake's template. All credit goes to VIPER. Unfortunately this excellent skin was never uploaded before - therefore I've decided to upload it myself - hopefully it will not be forgotten & lost this way. 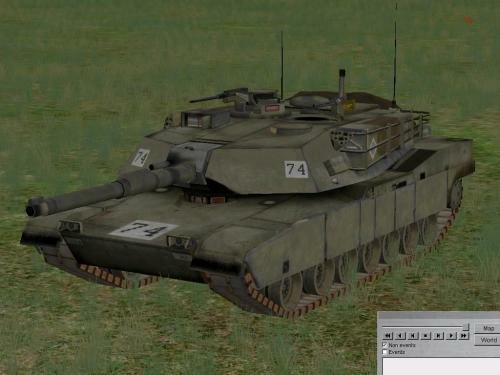 A darkened up version of RogueSnake's Abrams from the package M1_07.zip. 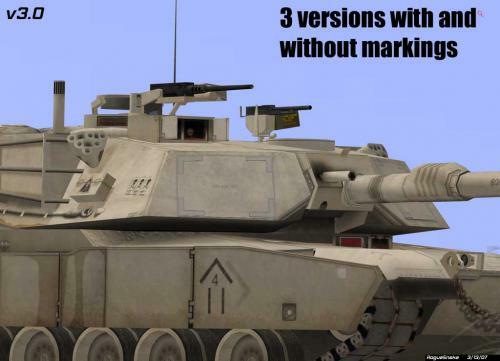 Included are three takes on two versions: a blank, and a tank from Comanche Troop. The only significant differences are areas that I felt were too dark after darkening the texture. Take your pick on which one you wanna fight with, and good huntin'! Updated skin with more detail and mud. Template courtesy of Rogue Snake. 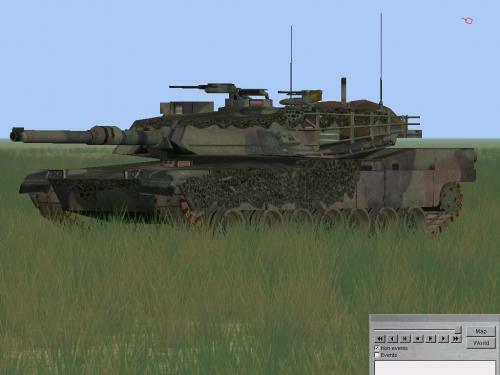 A roof file to go with my Fictional Aussie M1. Desert version. Thanks to Dejawolf who made this a lot easier to achieve. 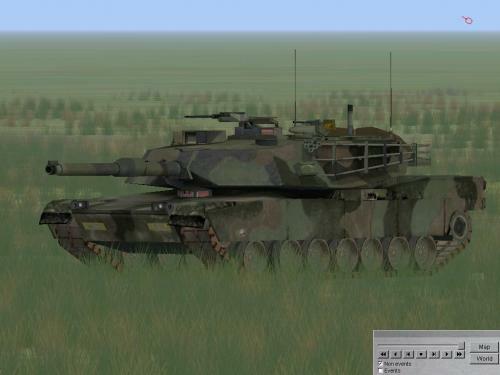 A roof file to go with my Fictional Aussie M1. Woodland version. Thanks to Dejawolf who made this a lot easier to achieve.